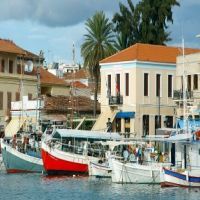 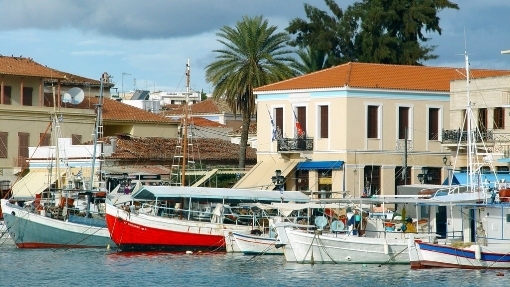 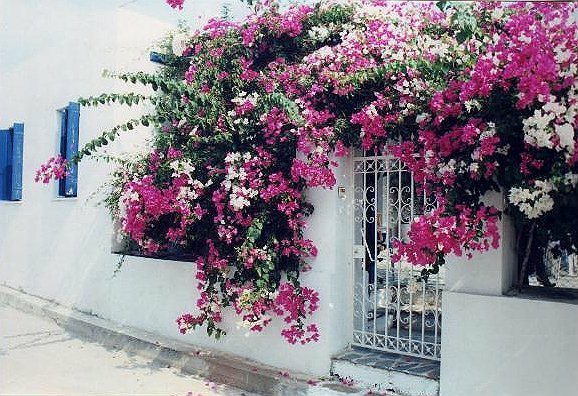 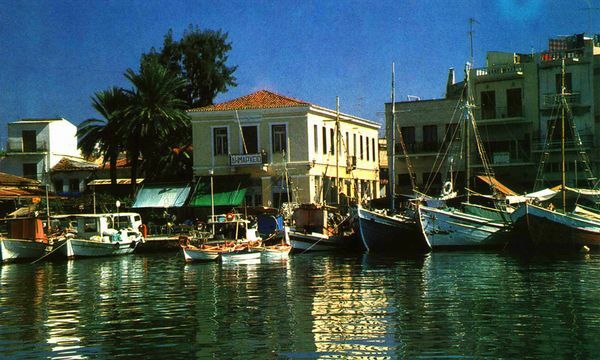 Aegina is one of the most beautiful and historical islands in Greece. 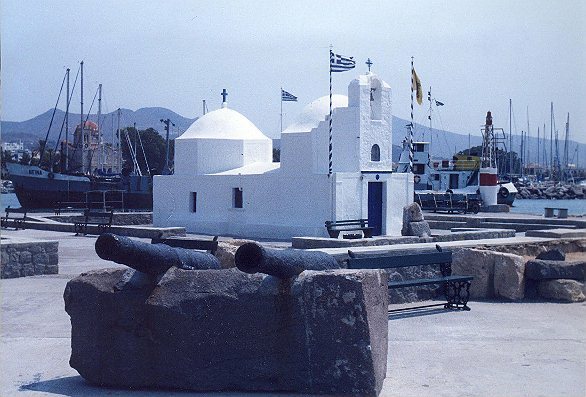 It was the first capital of Greece and has one of the most important monuments of the ancient world - the Afea Temple. The island is 18 miles off the coast of Piraeus (Athens) and is very popular throughout the year. Zeus,according to mythology, loved Aegina and had with her a son named Aiakos. Aiakos was father of Pileas and Telamonas. 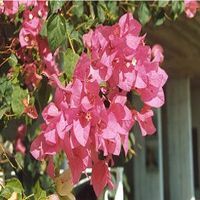 Son of Pileas was Achilles and of Telamonas was Aias. 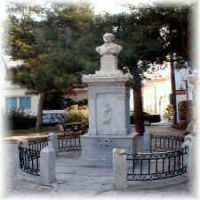 After his death Aiakos, the king of Ioni - that was the name they called Aegina back then - became one of the judges of Hades (underworld) with Minos and Rhadamanthos. 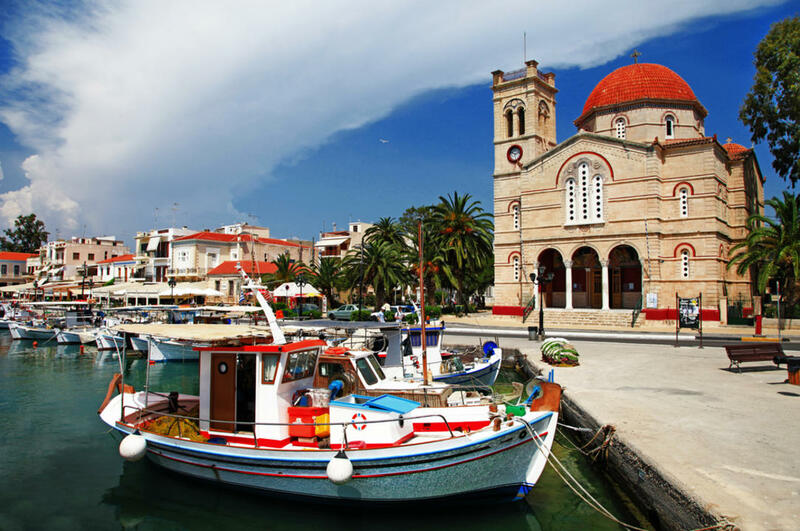 In the Archaic Era (7 c. - 6 c. BC) Aegina was a powerful maritime state, minting its own coins, marked with a turtoise, exporting its ceramics and bronzes and establishing colonies round the Mediterranean. 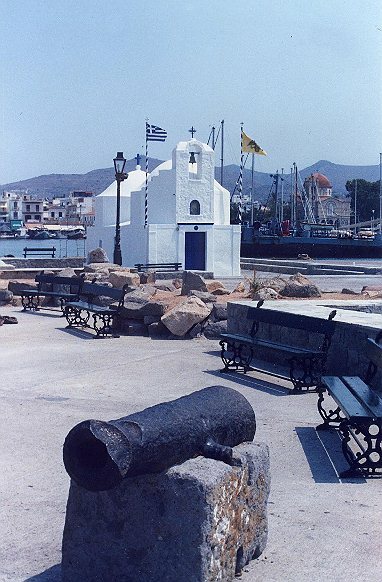 Its rivalry with Athens, however, proved fatal and in 455 BC the islanders were defeated and had to emigrate. 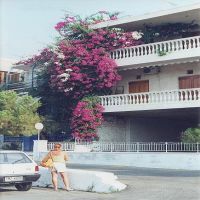 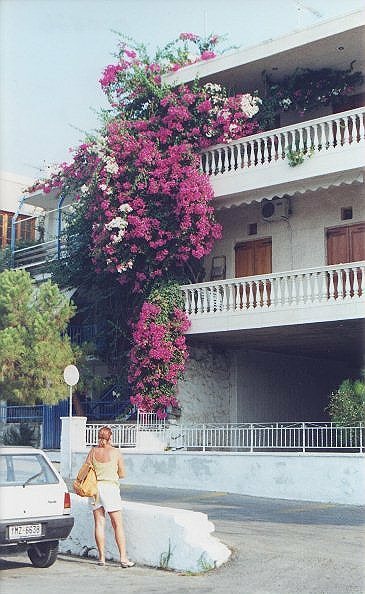 Agia Marina: Situated on the North of the island, Agia Marina is a very lively holiday resort with extensive night life. 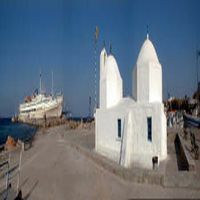 The famous ancient Temple of Afea is only five minutes away. 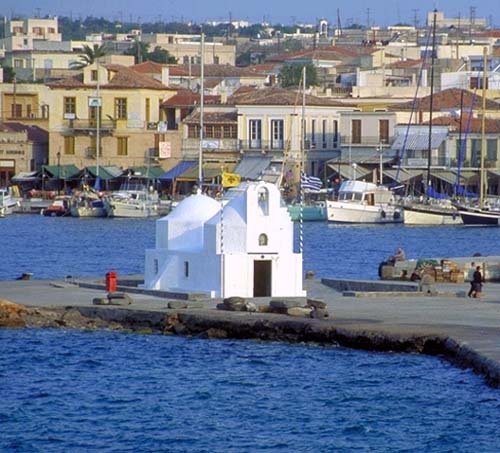 In Agia Marina one can also find the best beach on the island. 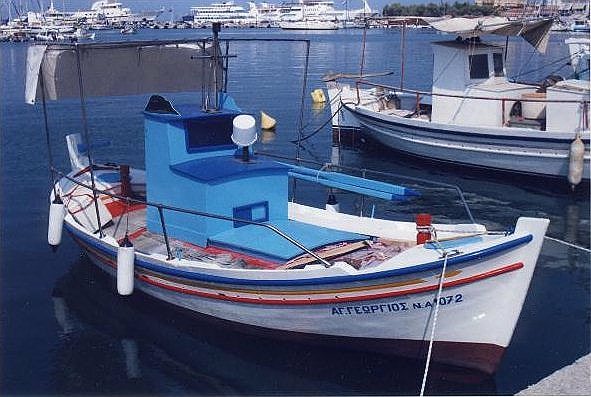 There is frequent transportation to and from Piraeus (50 minutes by Ferry or 30 minutes by hovercraft). 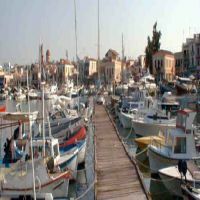 Marianna Studios is situated in the center of Agia Marina, one minute walk from the main street and three minutes walk from the most popular beach on the island. 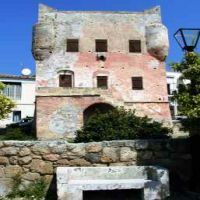 Temple of Aphaia (Afea): The temple stands on a magnificent site on the summit (alt. 199 m - 653 ft.) of the wooded hill overlooking the bay of Agia Marina and the rocky coast were sponge divers used to operate, and Athens and mount Hymettos, Salamina and the Peloponese (north and west). 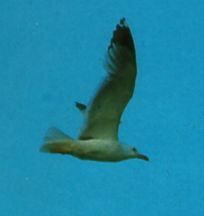 It is 14 km - 8 miles east by the road to Agia Marina. The temple, which is quite well preserved, was built in the Doric style; some of the 22 limestone columns (5,27 m - 17,25	ft high) are monolithic. The scale is modest but well proportioned.The temple dates from the beginning of the 5 C. BC and was dedicated to Aphaia,	a local divinity. 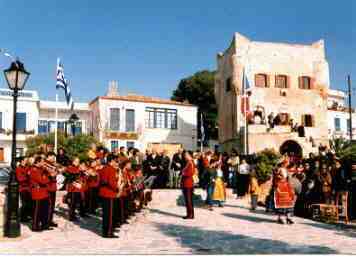 The prediments of sculptured marble depicted Athena presiding over a battle between Greeks and Troians. These carvings, known as the Aegina Marbles, were brought in 1812 by Prince Ludwig of Bavaria, later King Ludwig I, and displayed in Munich. 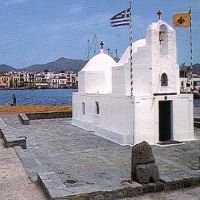 The temple is approached by a ramp from the east near the sacrificial altars. 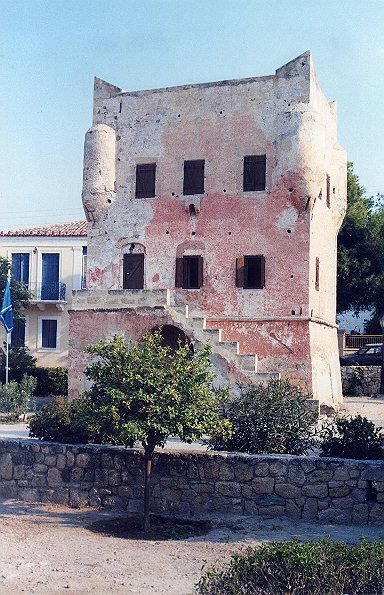 The position of the temple, containing the statue of Aphaia, is clearly visible in the interior. 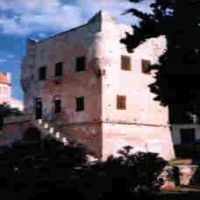 South of the temple are traces of an entrance gate and the priest's lodgings.The site was excavated in April 1811 by C.R. 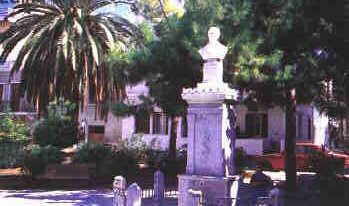 Cockerell and Von Hallerstein and again in 1901 - 1903 by Bavarian archaeologists. 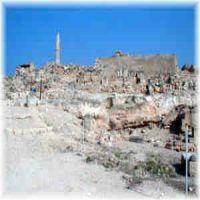 Traces of an archaic temple were discovered in 1969. Saint Nektarios: The largest monastery in the Balcans, and one of the largest in Europe, it is also the place where St. Nektarios entered sainthood. He was the last man to be declared a saint during this century. 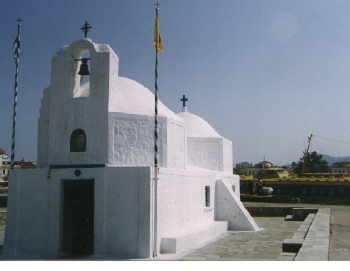 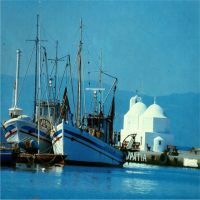 There is frequent public transportation from the town of Aegina and thousants visit the monastery every week. 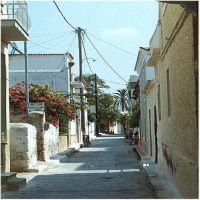 Paleohora: 8 km or 5 miles east by the road to Agia Marina links Paleohora. 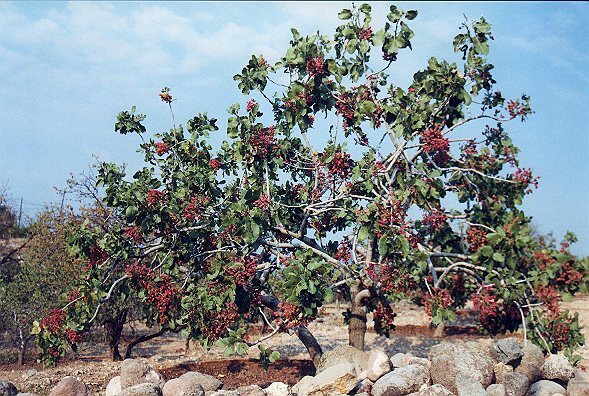 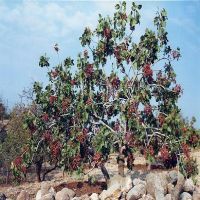 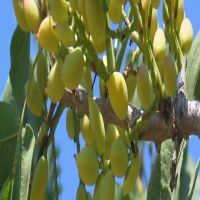 The road climbs slowly through pistachio orhards before reaching the sanctuary of St Nectarios (Agios Nektarios), a popular place of pilgrimage. A track leads to Paleohora which was the capital of the island under the Venetians and the Turks when the coast was vulnerlable to piracy. In the 18 C., the town counted 400 houses and about 20 religious establishments; it was abandoned by its inhabitants early in the 19 C. The houses were demolished but the cathedral, a basilical building, and the churches and chapels, most of which are 13 C, have been restored; some are adorned with interesting frescoes and iconostases. 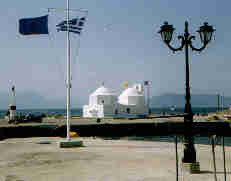 The Vetenian castle on the hilltop provides a good view of mount Zeus and the northwest coastline. 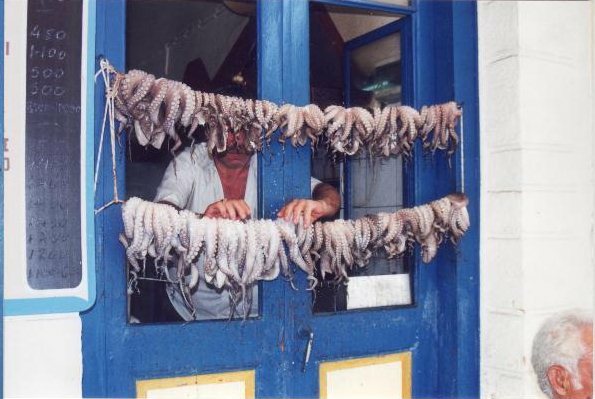 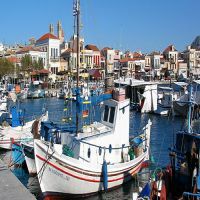 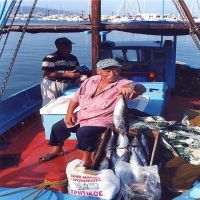 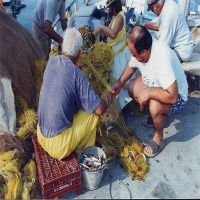 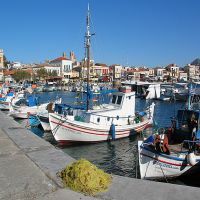 Perdika: A traditional picturesque fishing village on the South East of the island, 15 minutes from the town of Aegina, with a lovely beach where one can enjoy fresh fish at the local taverns. 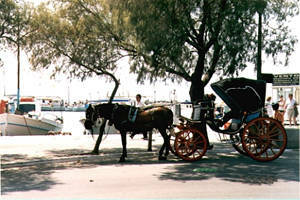 There is a fine beach on the way to Perdika. 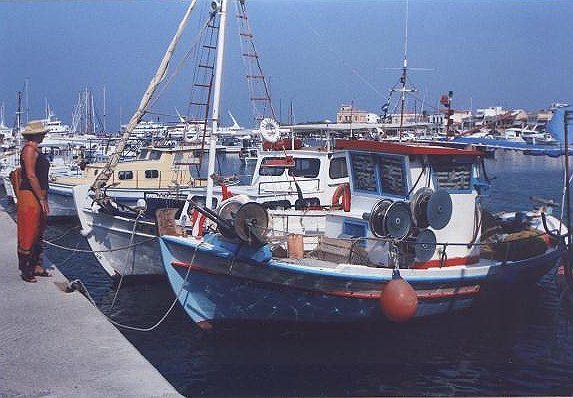 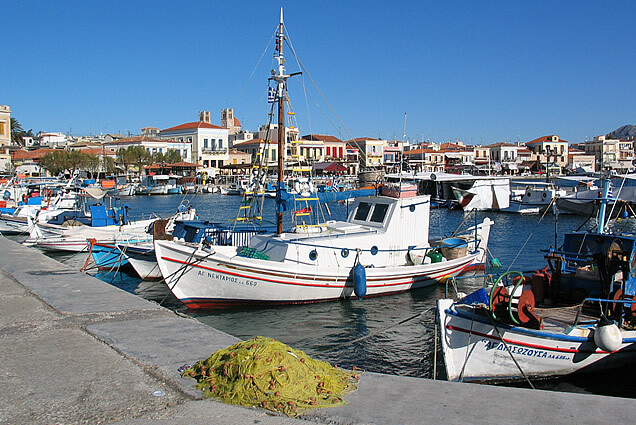 The charming fishing harbour lined by fish tavernas, affords a good view of Moni island. 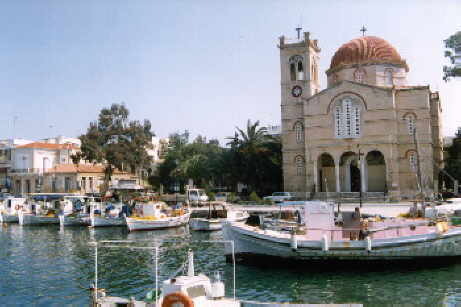 Excursions by boat can be made to the island ( old monastery, beach, camping site) in summer. 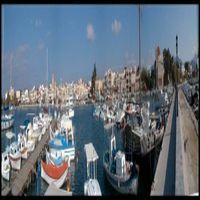 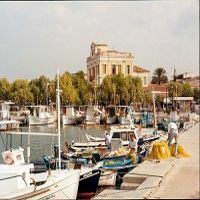 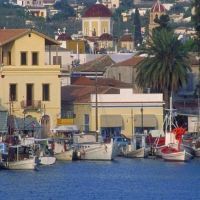 Aegina Town: Situated on the South of the island, it is the capital of the island - and also the first capital of Greece 100 years ago - visited by thousants of Athenians and tourists every week. 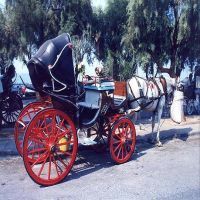 There is frequent transportation to and from Piraeus (75 minutes by Ferry or 45 minutes by hovercraft). 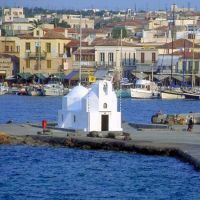 The low pink and white houses of the town cluster round the little harbour of coastal and fishing vessels protected by a charming chapel dedicated to St Nicholas, the patron of sailors. 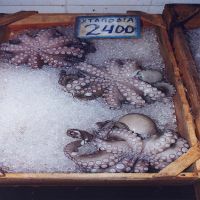 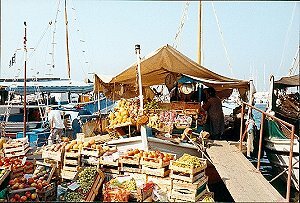 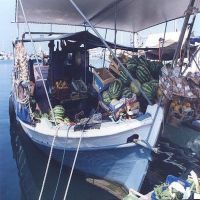 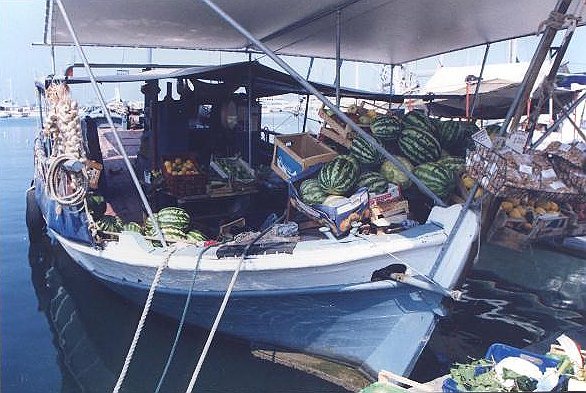 The shops along the waterfront sell the local specialities : pottery, pistachio nuts and marzipan; some of the boats act as floating shops dealing in fish, fruit and vegetables. 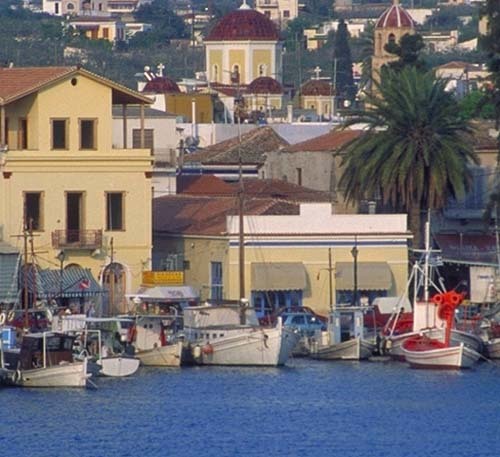 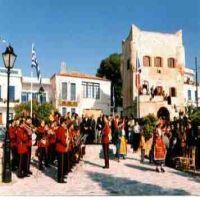 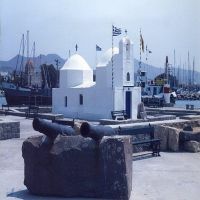 Aegina enjoyed a brief moment of glory during the struggle for independence from 1827 to 1829 when it was the capital of the new Greek state and Kapodistrias set up his government on the island. 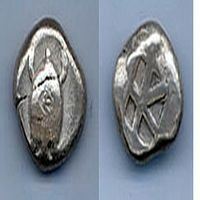 Printing presses produced the first books and newspapers of free Greece and the first national money was minted bearing a phoenix, symbol of rebirth. On Cape Colonna, north of the town, stands a fluted column crowned with a capital (8 m - 23 ft high), once part of a temple to Apollo errectued in the 5 C. BC; excavations in the neighbourhood have uncovered the remains of a theatre and a stadium, as well as a prehistoric dwelling (museum). From the beach remains of quays of the ancient harbour can be seen below the surface of the sea.